Royal Challengers Bangalore vs Delhi Daredevils Live Streaming IPL 2017 Score RCB vs DD: Bangalore, the 2016 IPL finalist lost its opening game in the Indian Premier League season 10. 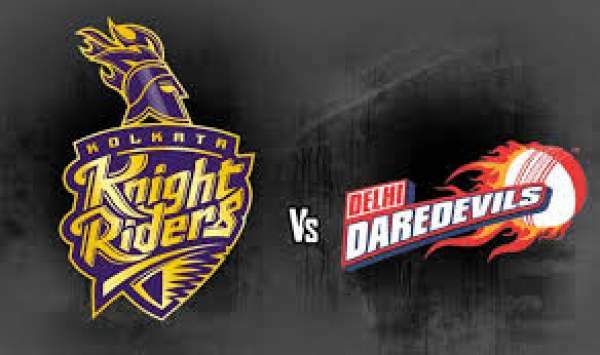 It will play Delhi Daredevils at the Chinnaswamy Stadium in the hope to win and make up for the defeat of the first match. The DD vs RCB live stream and IPL T20 live cricket score is available here on the mentioned spots on this page. It is scheduled to start at 8 pm IST and will be an important match to watch out for. This time, it is going to be the 18th time when both the teams come against each other. So far, RCB has won 10, lost 6, while 1 was abandoned due to some reasons. One of their 10 wins came out in the super over. RCB would like to utilize the home advantage in their favor and bounce back in the IPL 2017 after having lost the opening game against Sunrisers Hyderabad by 35 runs. It was played in Hyderabad. On the other hand, Delhi Daredevils will have to rely on its bowling attack and hope that they would be able to make DD win the match. It’s because Delhi has lost key players – JP Duminy, Quinton de Kock, Angelo Mathews, Shreyas Iyer. All of them are suffering injuries. Zaheer Khan has been made the DD’s skipper and he is fit for the match. Amit Mishra is a crucial spinner for the team and DD will be counting on him to make a significant contribution. While Mohammed Shami will be there and leading pace bowling attack. In India, Royal Challengers Bangalore vs Delhi Daredevils live streaming will be on Hotstar. While, the viewers can watch the same on TV channels of Sony Pictures Network like Sony LIV, Sony Max, etc. Watch IPL 2017 online on the following sites and television channels. Next articleCall of Duty 2017 News & Updates: Mobile Game Developed By A New Developer?